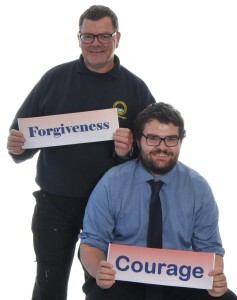 The very essence of the work that I carry out at school is to find it within ourselves to forgive someone. A BIG BIG deal in individuals aged 11 – 16. 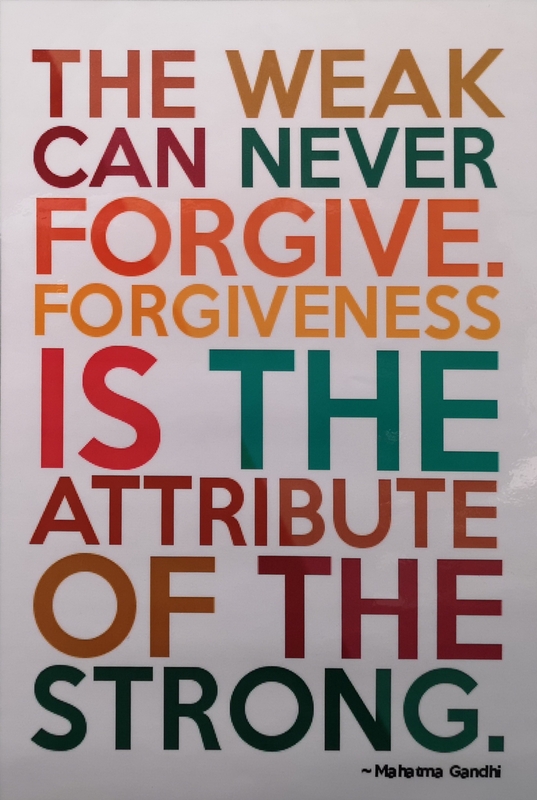 When one is mature, wise and graceful enough to allow forgiveness into our life then we give our mind the facility to grow into a fine, upstanding member of the community. What better commendation could one want?